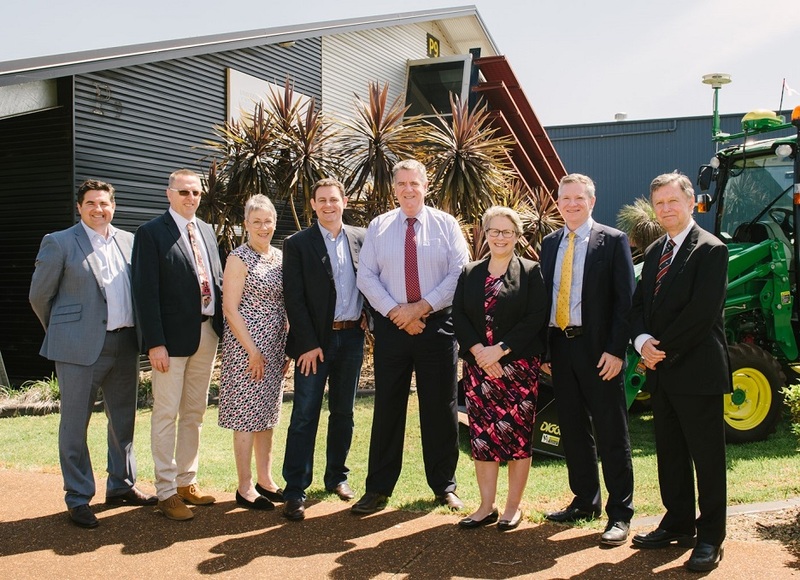 THE University of Southern Queensland (USQ) has opened a new Centre for Agricultural Engineering (CAE), building on the advances in farm technology and innovation the university’s agricultural engineering division has been renowned for over many years. The new centre, which has evolved from the National Centre for Engineering in Agriculture, signifies an expanding international outreach, focusing on delivering applied, practical and profitable research solutions in Australia and overseas. 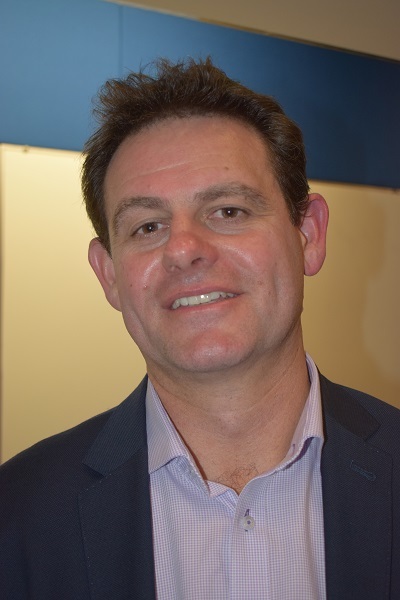 CAE director, Professor Craig Baillie, said the new centre would align national and global industry needs and opportunities with the University’s considerable research capacity. “The centre’s research focus identifies where advancements are likely to come in agriculture that will revolutionise farming systems and create opportunities for farming in Queensland,” Professor Baillie said. “We believe global growth, prosperity and sustainability of agriculture is dependent on the advancement of innovation, technology and practices that will occur through engineering solutions. USQ vice-chancellor, Professor Geraldine Mackenzie, said the announcement signalled a new era for USQ’s research to be recognised internationally as a leader in research and development. “We are still the only university in Australia to offer an Agricultural Engineering degree and have a proud history of research in agricultural engineering that dates back to our origins and foundation of this institution more than 50 years ago,” Professor Mackenzie said. At the opening of the new Centre for Agricultural Engineering at USQ: USQ director (Rural Economies Centre of Excellence) Associate Professor Ben Lyons, USQ executive director (Institute for Life Sciences and the Environment) Professor Gavin Ash, Department of Agriculture and Fisheries director-general Dr Beth Woods, USQ director (Centre for Agricultural Engineering) Professor Craig Baillie, Queensland Minister for Agricultural Industry Development and Fisheries Mark Furner, USQ vice-chancellor Professor Geraldine Mackenzie, USQ deputy vice-chancellor (Research and Innovation) Professor Mark Harvey and USQ director (Centre for Applied Climate Sciences) Professor Roger Stone.